Shanghai is known for is modern towers but if you look below its skyline, there's a wealth of Art Deco treasures. Defined by its geometric forms and gold accents, the architectural style rose to fame in the 1930s and was the epitome of glamor and luxury. 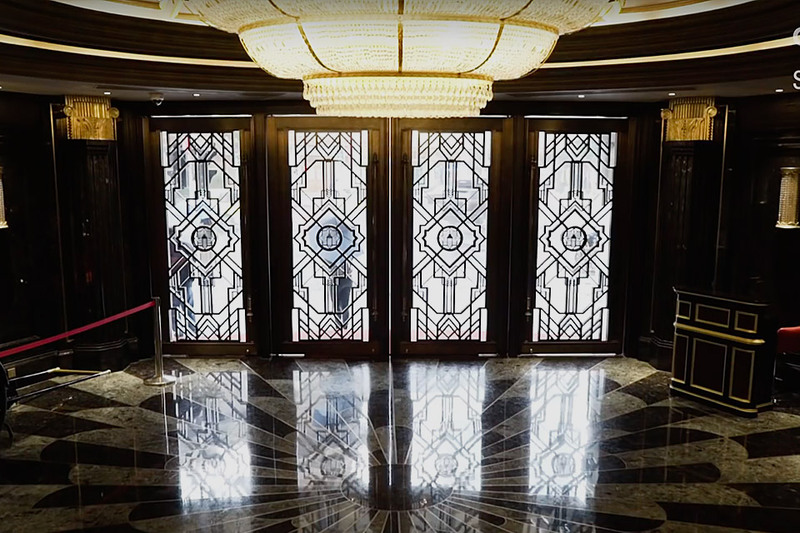 Take a tour of two of the city's most notorious Art Deco buildings, the Grand Theatre and the Paramount. Although we all might think we're beer experts, Garrett Oliver actually is. 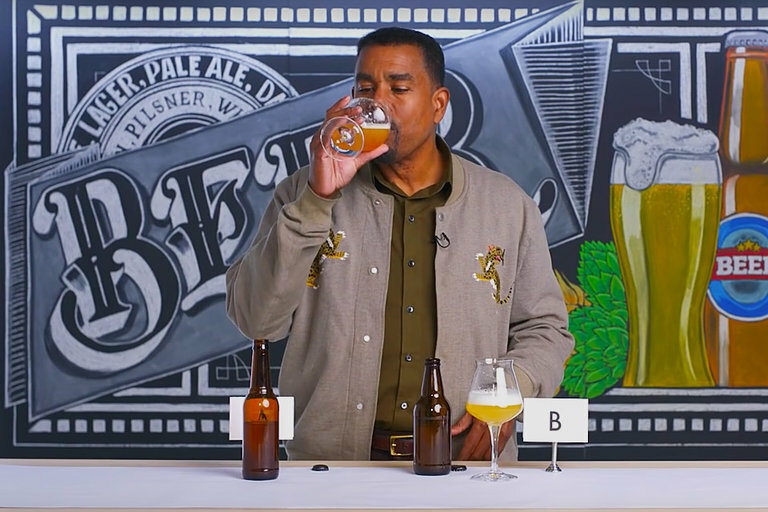 While sampling a variety of pilsners, IPAs, and dark Lagers, the Brooklyn brewmaster uses his particular set of skills the decipher between cheap brews and the expensive stuff. Aston Martin's upcoming Valkyrie hypercar is anticipated to be one of the highest-performing and technologically advanced cars ever to be sold to the public. Designed by F1 aerodynamic ace Adrian Newey, currently employed by the Red Bull F1 team, the Valkyrie is an uncompromising race car for the road. But the heart of any car is the engine and legendary British manufacturer Cosworth was tasked with building the 6.5-liter V12. 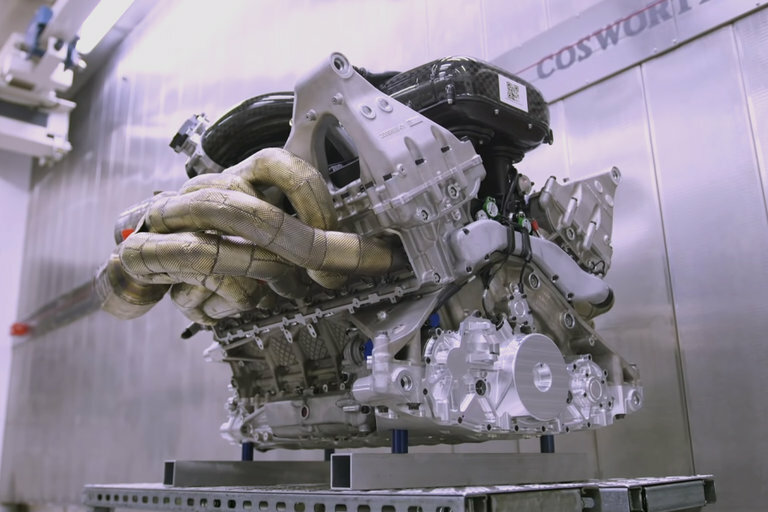 Carfection got an early look at the naturally-aspirated, 1,000 horsepower unit during testing on Cosworth's dyno, in all its 11,000-plus RPM glory. The distillation process behind booze is always fascinating but the techniques used for Aviation Gin are downright unbelievable. 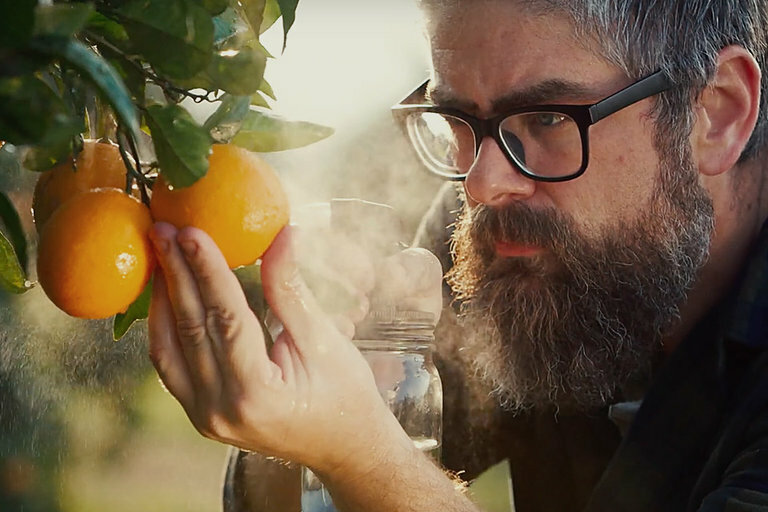 From sunrise meditations to serenades by Sarah McLachlan, owner Ryan Reynolds reveals the extreme measures his distillers go through the ensure each bottle of Aviation Gin is impeccable. When John F. Kennedy kicked off the space race by announcing the goal of landing on the moon by the end of the decade, it was one of the biggest crunch times in history. The newly-formed NASA faced the nearly-impossible task of not only getting there but designing and building the multitude of systems required to make the trip. 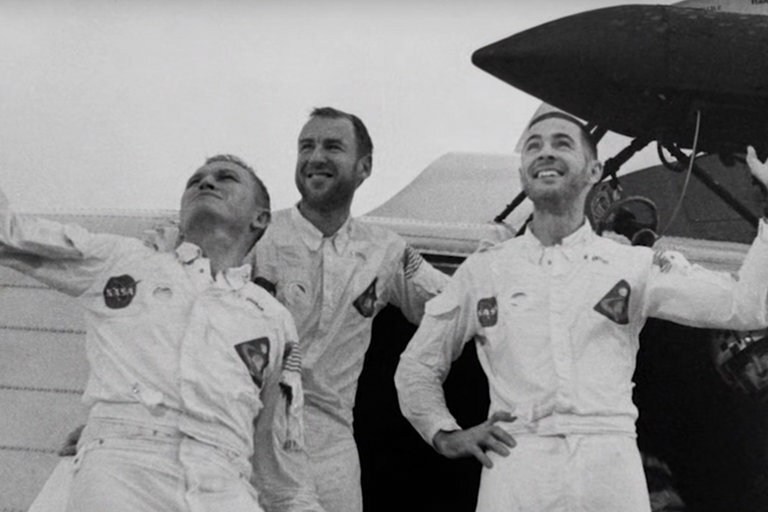 On December 21, 1968, Apollo 8 launched and put three astronauts in orbit around the moon. Flying on largely untested equipment, the mission was a success as the crew spent Christmas watching the Earth rise over the horizon of the moon. British Columbia is a wild, rugged landscape from any angle. But capturing the natural beauty from the ground doesn't do it justice. 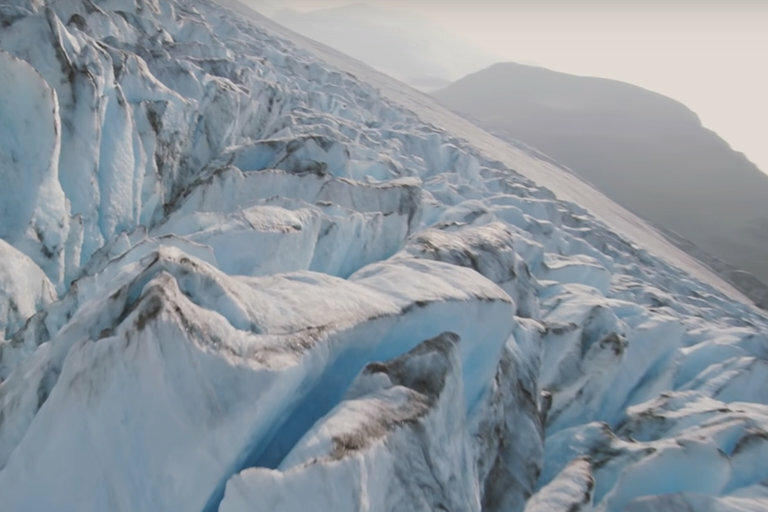 Utilizing a drone and some ace flying skills, the pros at airblastr got footage of BC that will take your breath away. This is it — the last installment in the Unbreakable trilogy. 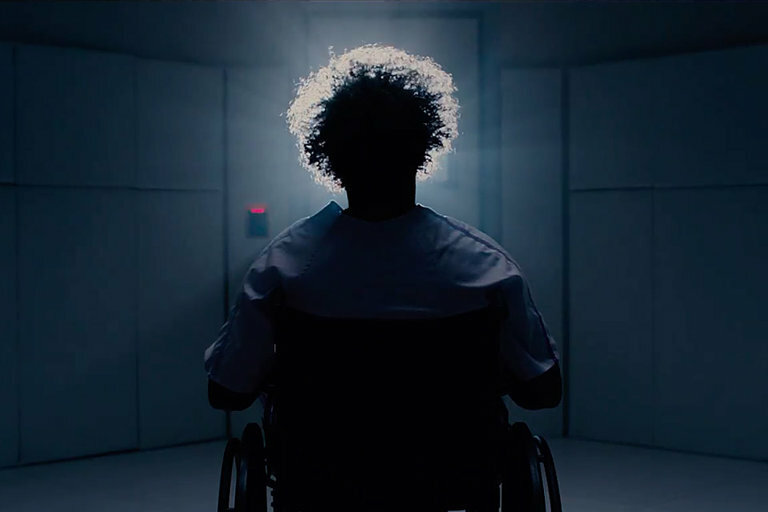 Glass finds all three characters from Unbreakable and Split together in a psych ward being studied as research subjects with delusions of grandeur until Samuel L. Jackson's Elijah Price unleashes The Beast and lets him loose on society, exposing the world of heroes and villains. Bruce Willis and James McAvoy also reprise their roles when the film comes to theaters January 18, 2019.